Asha UIUC is running in the upcoming Illinois Marathon and we need your support! Our runners will race to raise awareness about the hurdles that underprivileged children face every day. We're calling on you to help us bring education into the lives of these children and help them stand on their own feet. Any and all proceeds go directly to Asha for Education, a global non-profit that has helped bring education to millions of children in India for the past 20 years. 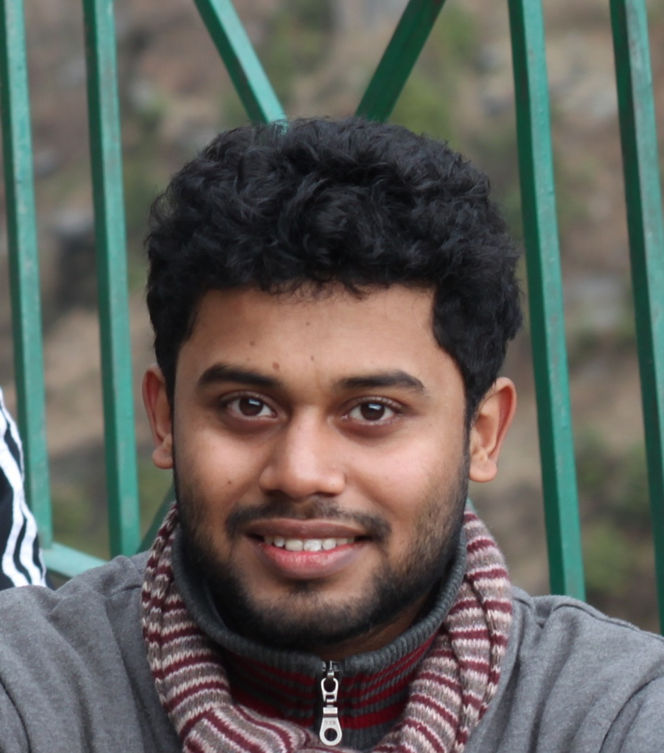 I am Kapil Dave pursuing my Ph.D. in Biophysics at UIUC. I have been part of Asha for Education for the past 2 years, helping the team with Holi and other fundraising events. Running for Asha is new to me as I was never a big runner to begin with. My tale of running was rather painful as it took falling off my bike and a broken wrist. I started running as consequence of not being able to lift because of my infirmary. I enjoyed it so much that this year I would be running my first ever 10K at the Illinois marathon ( “Started from the bottom and now here we are :)” ). Every step of mine will help provide education to underprivileged children and empower them. Together our support will give knowledge and a bright future to ones who will appreciate and cherish it throughout their life. Please support my debut run and help me raise money for a worthy cause. No support is small “Pennies are welcome, so are dollars”. 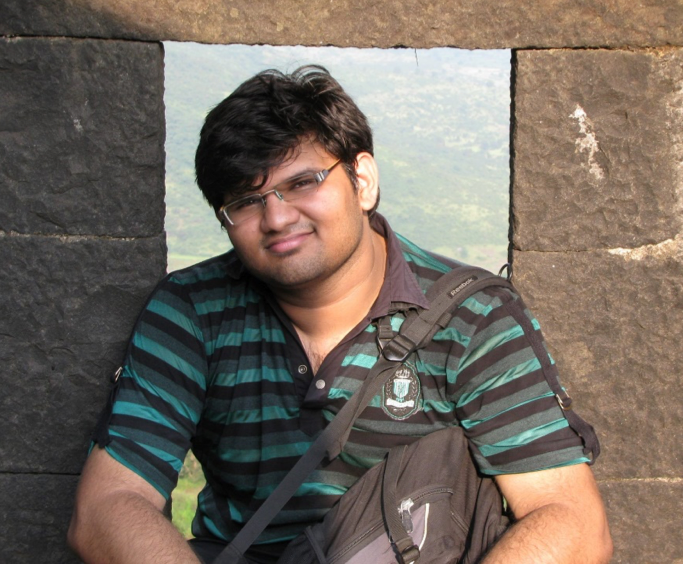 I am Mayank, a PhD student in Biophysics at UIUC. I am running a 10K race and this is my first time running. My motivations are pretty clear - to challenge and set a higher standard for myself. 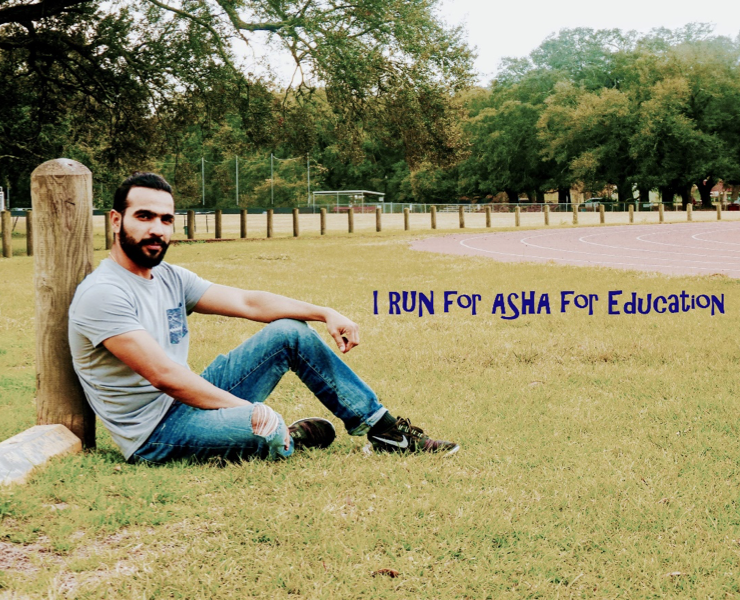 I plan to run for "Asha for education" as they are working together to bring students and bridge the gap between students and underprivileged children in India. Any amount you contribute will be a motivation for me to run and train harder. “Asha for Education” is a volunteer run organization that supports projects from pre-primary schooling to professional education in both urban slums and isolated rural areas. It has been rated 4-star on Charity Navigator, America’s largest independent evaluator of charities. In recognition of it’s work, it has also been bestowed with 2015 Times of India Social Impact Award‘ in the International Category. 100% of funds go towards the cause, as Asha for Education is a fully volunteer run organization. I am currently a first year graduate student pursuing a PhD in Biophysics at UIUC and am hoping to complete a half-marathon. Growing up, I've always enjoyed athletics for the spirit of perseverance and discipline that it helps imbibe, not to mention the sheer joy that springs out of physical exercise. My motivation for running comes from the legendary Raramuri tribe of Mexico known to run humongous distances just for pleasure. This is my first half marathon and thanks to Asha for Education, there is an added motivation to put in those extra miles training for it. I feel fortunate, in a way to have been provided with opportunities and for having grown up in enriching social circles, making education fun. It is amazing that through Asha, I can possibly share the same joy among people for whom literacy is more of a luxury than a basic right. Besides, I get to cherish this satisfaction by merely pursuing a hobby!